Fortnite’s PvE mode “Save the World” has been delayed into 2019, Epic Games has confirmed. 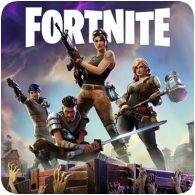 The mode, which is currently available to gamers who’ve purchased one of the paid version of Fortnite, was expected to go free-to-play this year, but has now been pushed back. 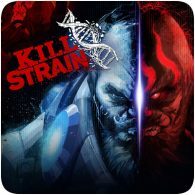 Less than a year after release, Sony will be shutting down the servers for free-to-play title title Kill Strain on the PS4. 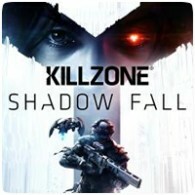 First released on 12 July 2016, the title appears to have flopped and failed to build up a decent online community. In addition, Sony has announced that other titles will also be losing their online components. 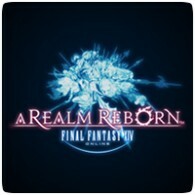 Taking a break from Final Fantasy XIV and have yet to checkout the new content added in Patch 3.2? Square Enix is currently running a free login campaign, giving gamers up to 96 hours of free playtime. The free login campaign ends on April 14th 2016 at 7:00am GMT. 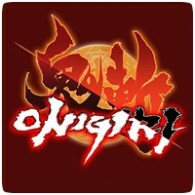 Following on from Sony’s E3 Press Conference, CyberStep Inc, the studio behind Onigiri has confirmed that the title is coming to the PS4 using the free-to-play model. The MMORPG doesn’t have a firm release date, but will be launching on the PS4 this summer. 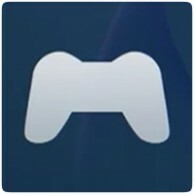 Sony made free-to-play games a key part of their E3 Press Conference last night in LA, emphasising that it will be a big part of the future of the PS4 and PS Vita. Sony has committed itself to that future by confirming that 25 free-to-play games will be coming to the PS4 over the coming months. 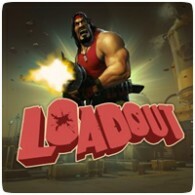 The PS4 is getting a new free-to-play shooter called Loadout, developed by Edge of Reality (The Sims 3, Mass Effect Trilogy). Loadout is a game that lets you concoct the weapon of your dreams and/or nightmares from hundreds of component parts, and share their payloads with your friends in fast-paced matches, with violently comedic results. 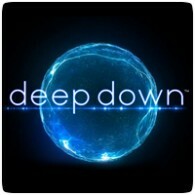 Capcom has announced that PS4 exclusive title Deep Down will be free-to-play when it releases on the console next year, and that a open beta for the game will be available nearer to launch. 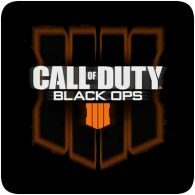 The news was confirmed in a tweet by Sony Worldwide Studios President Shuhei Yoshida. 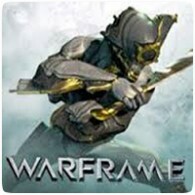 Warframe was originally though to be a PS4 exclusive title, but it looks like the developers, Digital Extreme, have back-tracked and hinted at a Xbox One version of the game and possibly other platforms too. The company have announced that the free-to-play title will be exclusive to PlayStation 4 when the system launches in November – but only for three months.